Purely Storage has the storage solution you’re looking for at 8601 Kern Canyon Rd in Bakersfield. Our premier facility offers great amenities and the best security around. Our location offers great convenience for residents and businesses of the Bakersfield, CA area, but the Algoso, Edison, Lonsmith, and Lamont communities will find we’re pleasantly accessible as well. Come see us at our facility - we’d love to show you what we have to offer! 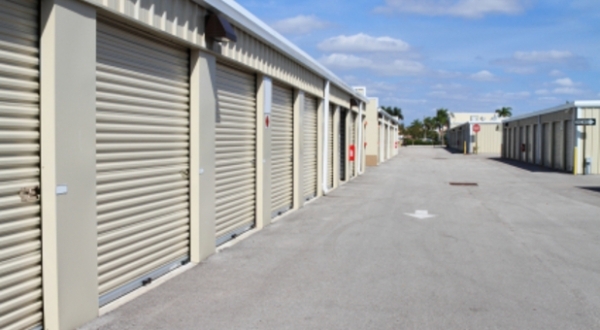 If you’re looking for great storage options, Purely Storage is the place for you. Our secure, ground-floor units have all the features and amenities you want and need to put you at ease during your storage experience. Our drive up accessible units make moving your belongings in and out of your unit as easy as can be - and we have long-term parking solutions, too! Do you have a boat or RV? Great! We have the space for it. Our fenced and gated facility is a great place for RV or boat storage to clear up that extra space you’d like to have at home in your driveway. Our resident manager is always eager to assist you, and for added convenience, we speak Spanish. Give us a call and start decluttering your home or office today!